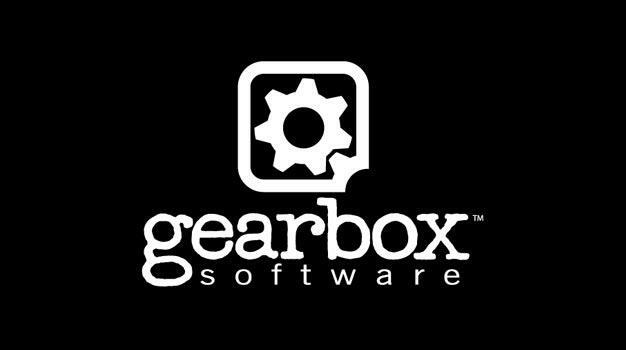 Listen up, Achievement whores, Gearbox is thinking about you and, more importantly to them, how to come between you and your money. According to Randy Pitchford, head honcho at Gearbox, adding easy Achievements to a game title can add up to 40,000 additional copies sold. While I am all for boosting our Gamerscore and Trophy list, there has to be some sort of challenge to make me feel all warm inside, right? I, for one, played King Kong to completion just for the Achievements but am most proud of the Unyielding Achievement in Trials HD. Comment it up and let the world know where your Achievement/Trophy pride lies. Do I hear Avatar anyone?